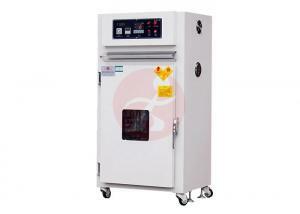 500 Deg Hot Air Circulating Oven Air Force Level Cycle Circulation System for sale – Climatic Test Chamber manufacturer from china (108455473). 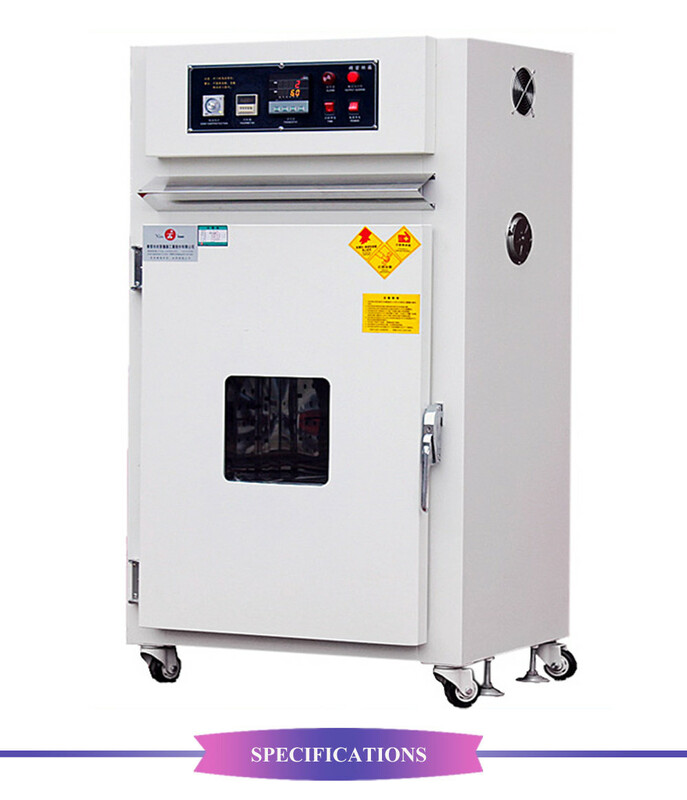 All Customize Hot Air High Precision Industrial Oven with Trays or Carts can provide a stable test space for pre-heating, drying, changes about physics and chemistry testing . It supplys precision temperature controllter with high stability of platinum resistance to temperature that makes temperature well-distribution. 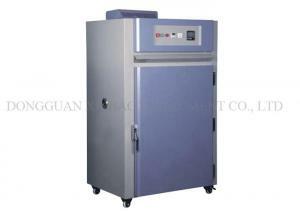 500 Deg High Temperature Oven , Hot Air Circulating Oven , Heatting drying oven is suitable for processes such as mild drying of sensitive products, as thermal treatment of materials that can oxidize, as fast drying of powders and granules, as well as in laboratories as in pharmaceutical, cosmetic, plastic, electronic, chemical or food industries. 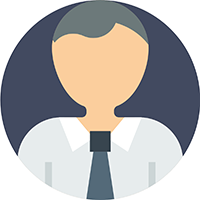 By having absolute control of the temperature levels inside the vacuum oven then manufacturers can guarantee a higher level of quality assurance. 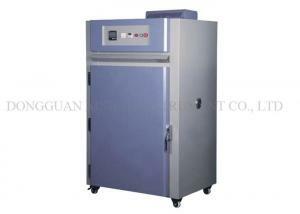 Drying oven, dust free oven, and nitrogen drying oven is available for us. 7. 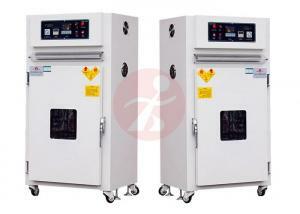 Heating system industrial hot air circulation drying oven: PID+S.S.R. 10. According to customer demand matching glass window can be customized according to customer specifications specified.